Little people aren't left out this winter, with a concert designed for 2 - 7 year olds happening Kew this July; Kids Jam: Teeny Tiny Stevies. 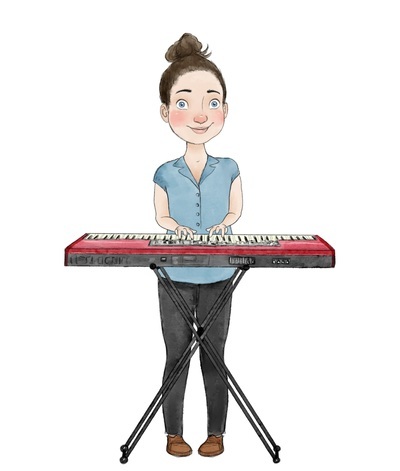 Teeny Tiny Stevies are two Melbourne sisters (Beth and Byll Stephens) who create real music for younger children. The alt-folk-pop duo's debut release Useful Songs for Little People is an album enjoyed by both parents and children, with lyrics that the young ones can relate to. 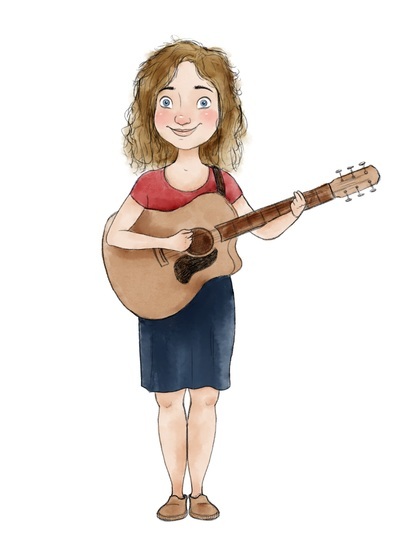 Such songs include getting dressed on your own, being patient, eating well, using manners, non-traditional (but very normal) family units, and more. The Teeny Tiny Stevies will perform for a one-off performance over the winter school holidays, at Kew Court House. Be prepared for an entertaining morning, filled with educational songs to charm adults and kids alike. This will also be the Teeny Tiny Stevies first stand-alone performance at Kew Court House, after major successes at festivals Australia-wide.